But how do you go about it and what things do you need to think about? Here are my top tips on eviction. Then at the end, there are a couple of free resources for you. 1 Is eviction really necessary? If your tenants are having problems making payment but are otherwise good tenants, you may be able to help them. Perhaps change their payment day to the day after their salary goes into their bank or allow them to take in a lodger (although be careful about this and read this post first). 3 Do you know what your tenancy type is? 4 Have you dealt with the tenant’s deposit correctly? As you can see from this post, as the law currently stands, landlords who have not served their gas safety certificate on tenants before they moved into the property will not be able to use section 21 AT ALL. 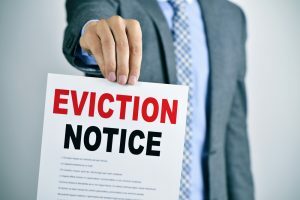 8 Have you served the correct form of eviction notice? 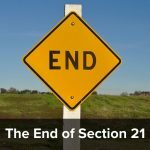 You need to be careful about this as section 8 and section 21 notices have changed several times over the past few years. As both are now prescribed forms (save for section 21 notices for pre 1/10/2015 ASTs) you need to be sure that you are using the correct version. Be particularly wary about free downloads from the internet. Strictly speaking, you do not need to use the new section 21 ‘form 6a’ for pre 1 October 2015 tenancies at the moment (August 2018). However we are advising that all landlords now use this notice – as if your case is dealt with after 1 October 2018 (which is very likely), the old form of notice may not be accepted by the court. 9 Can you prove service of your eviction notices and other critical documents? 10 Are you familiar with the eviction procedure? 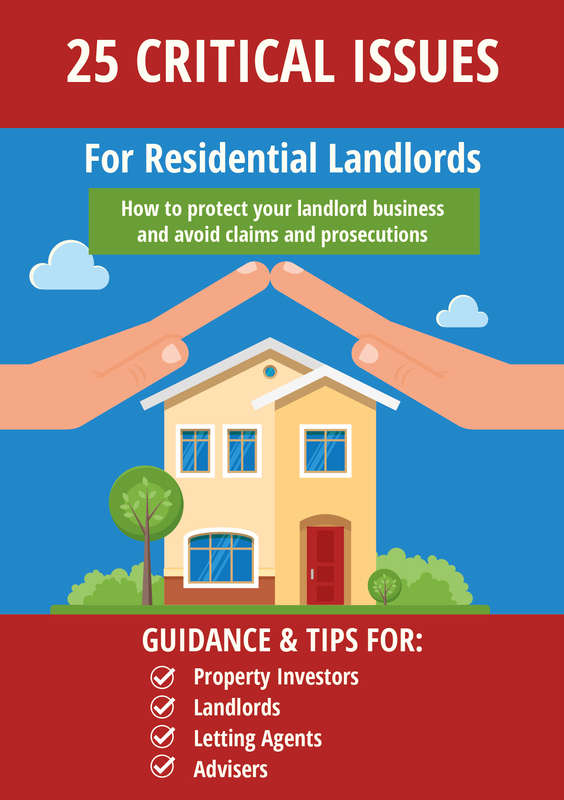 Use our Landlord Law step by step guide when doing it yourself. We have a free Which Possession Proceedings Guide. If your tenant is not paying rent, you will also find some free resources here. 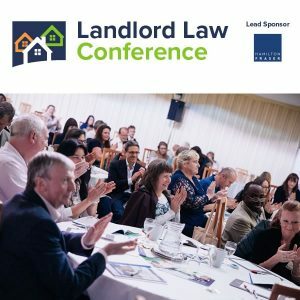 You can find out more about Landlord Law and our eviction services here. Cobblers, and condescending cobblers at that. Which benefits? Are you including the huge number of working people who claim benefits? Benefits are my whole income. I know how much needs paying on the 1st of every month, and it gets paid. If I sell it whilst tenanted I could only sell to another landlord, but it is performng poorly so I would not get a good price that way. I will probably get at least £30k extra selling with vacant possession. That is more than a year’s income for me, and would be tax free as it is my former home.